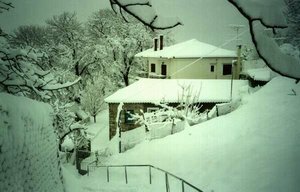 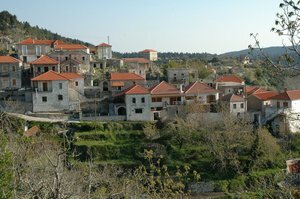 Kosmas it is a village located in a distance of 1 hour from Sparta and in altitude of 1000m. 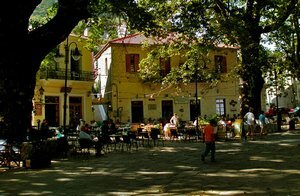 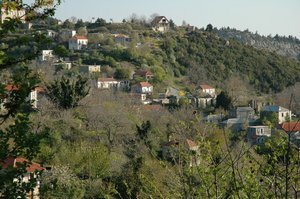 At Kosmas village visitors have many places to go like the monastery of Panagias Elonas, the chestnut forest, the glen of picklocks, the Ai Giannis gorge, the Parnonas mountain, the Agioi Anargiroi church. 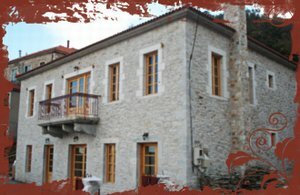 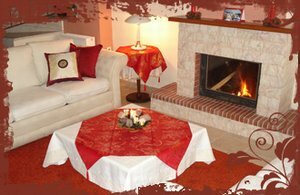 The house can accommodate 8-10 persons.It has 4 bedrooms, 4 bathrooms,living room with fireplace, kitchen.